L-R: Fashion Nova, Macy’s, Revice Denim. You’ve probably seen these types of jeans around before, but you might not have known what to call them. Now you do. Colorblock jeans, as the name suggests, are jeans that are two different shades/colors. They are sometimes known as “two-tone jeans” but a majority of the time, they’re called colorblock jeans. These jeans are so fun to wear because they stand out and they are a huge statement piece all by themselves. Below, I’ll show you two ways to wear them. These versatile statement-makers will look just as good during the day as they will during your night out. 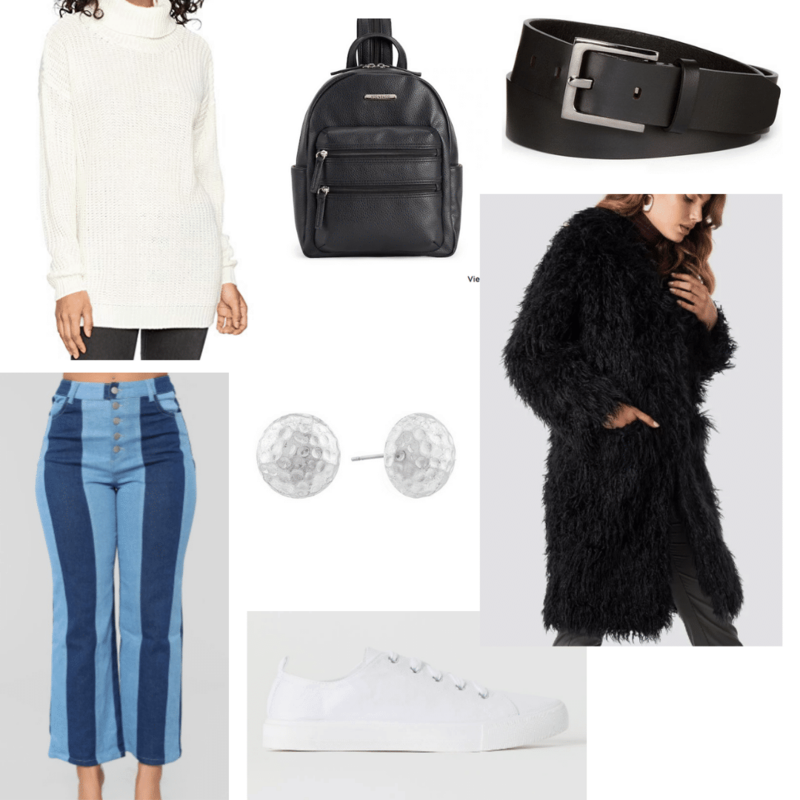 Products: Colorblock Jeans – Fashion Nova, Sneakers – H&M, Turtleneck Sweater – Amazon, Belt – JC Penney, Studs – Liz Claiborne/JC Penney, Backpack – Kohl’s, Coat – NA-KD. Colorblock jeans are perfect for class because they will help you stand out but they’re also comfortable and casual. Whether you’re commuting or walking across campus, pair these jeans up with sneakers and your feet won’t hate you by the end of the day! 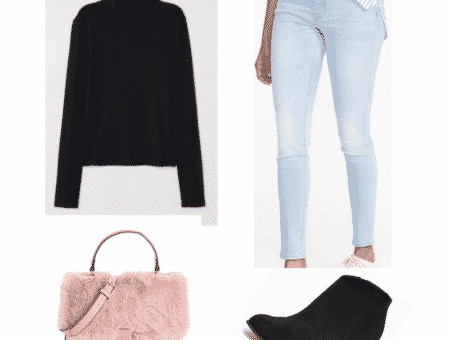 A turtleneck sweater is another comfy and cozy pairing perfect for a day of classes. To complete this look, throw on a belt and a warm coat, and don’t forget to bring your school backpack. 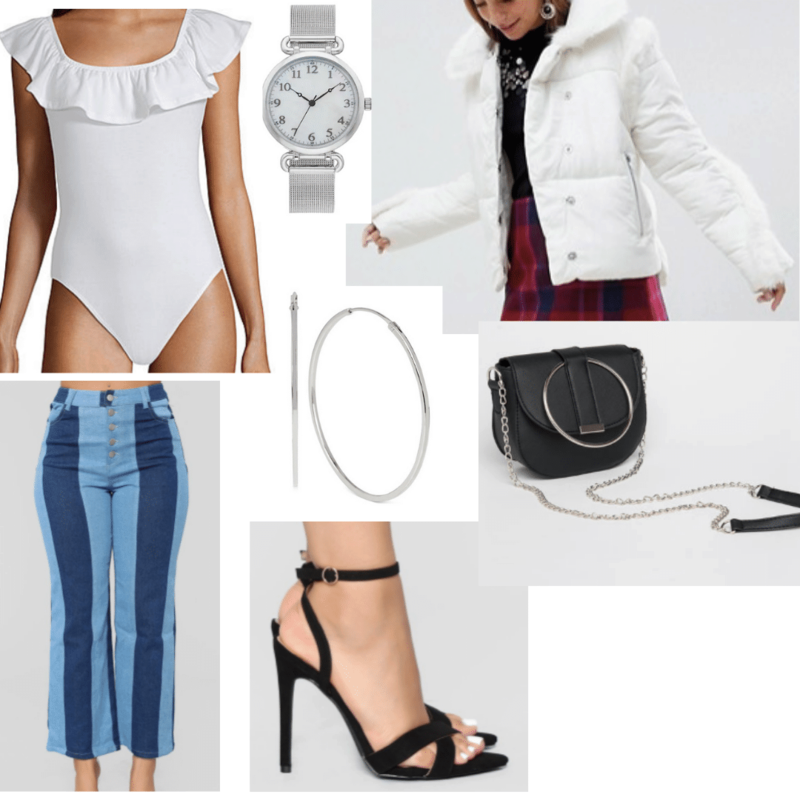 Products: Colorblock Jeans – Fashion Nova, Heels – Fashion Nova, Bodysuit – JC Penney, Hoop Earrings – Macy’s, Watch – Kohl’s, Purse – Ardene, Coat – ASOS. 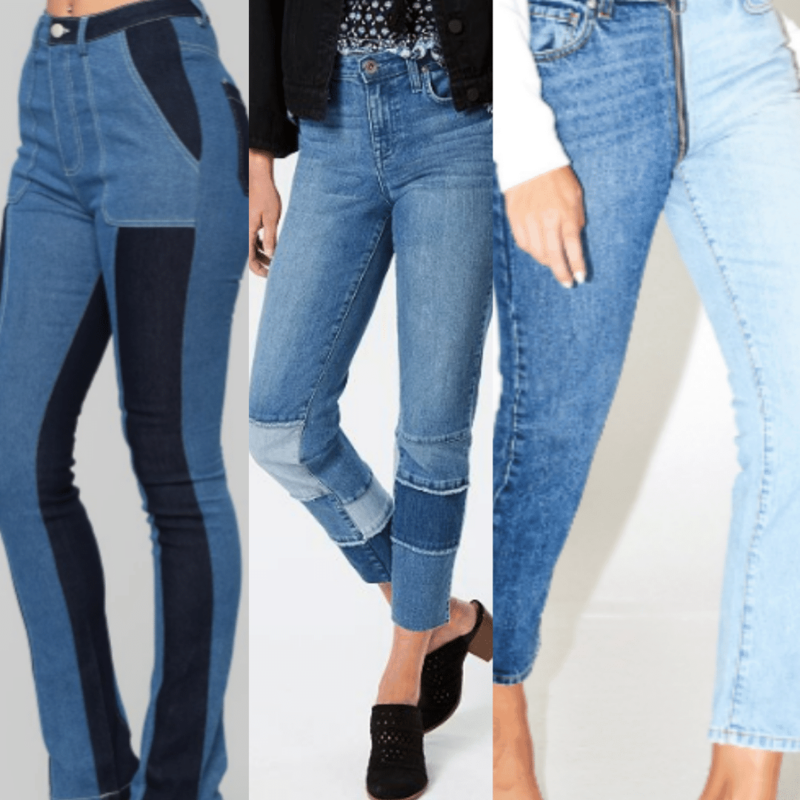 Whether you’re going to a concert, a dinner date, or out dancing, these jeans are perfect for your night outfit. They make a statement but are so easy to style! For this look, start by pairing your colorblock jeans with cute strappy heels. Heels and jeans are always the best combination and make your outfit look nighttime-appropriate. Next, throw on a bodysuit to complement your jeans. This one has a cute ruffle detailing that’s great for the upcoming spring season. To make your outfit stand out even more, accessorize with hoop earrings and a watch. Now, you are dressed up to go anywhere you like. 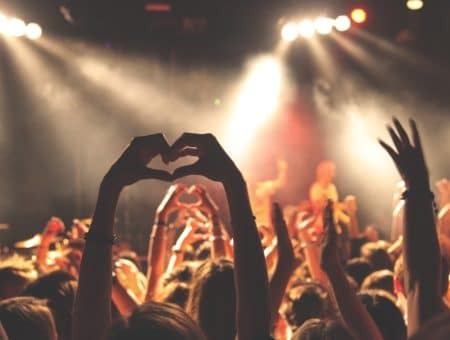 Make sure you bring a small crossbody purse to keep all of your essentials in and a winter coat to keep you warm for whenever you are outside. Colorblock jeans are fun and totally Instagram-worthy — but would you give them a shot? Let us know in the comments down below!